An annuity is a contract between the annuity owner and the insurance company. It also affects and involves two other parties: the annuitant and the beneficiary. The annuitant under an annuity contract is normally the person named to receive the benefits from the annuity, and the annuitant’s life is the measuring life for payments. Often, the annuitant is also the contract owner, but this need not be the case. The beneficiary of an annuity contract has no role or rights until the death of either the owner or the annuitant (unless he or she is an irrevocable beneficiary). While the owner and annuitant are alive, the benefits of the annuity are designed to flow primarily to them, with the remaining benefits passing to the beneficiary only after their deaths. 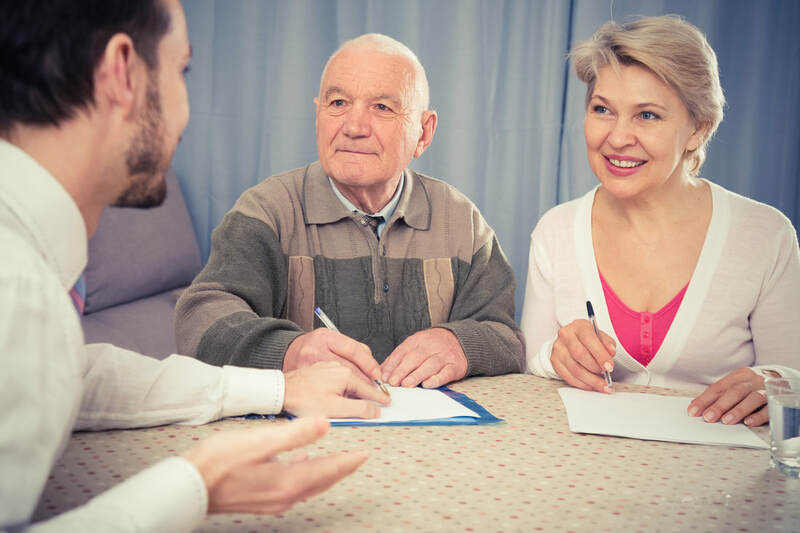 If the contract owner (or annuitant) dies before the contract’s maturity date, the beneficiary will receive the annuity’s death benefit (which is usually equal to the contract’s accumulated value). If the contract has been annuitized, annuity payments may continue beyond the annuitant’s death to the beneficiary, depending on the payout option selected.